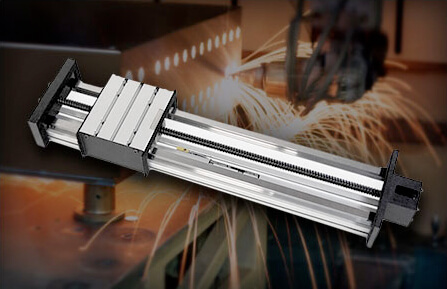 Highest quality materials, assembled in the USA, and engineered to withstand rigorous daily usage. 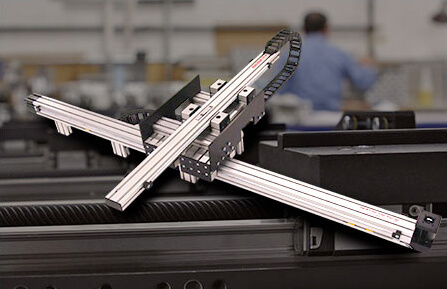 Available in 3 configurations our linear robots are designed to lower costs, reduce design time, and speed up integration. 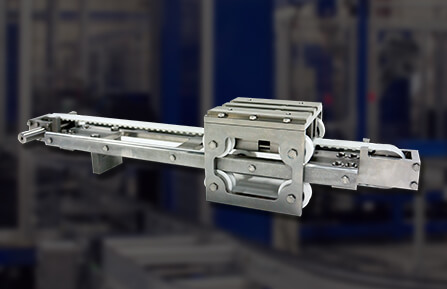 Belt driven reliability combined with a bulletproof and scalable design. Take a closer look. 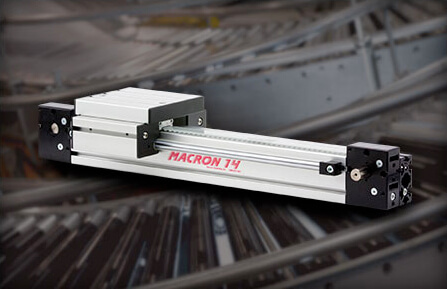 Macron linear robots and gantries are solving all sorts of simple and complex motion challenges. See Macron in motion.